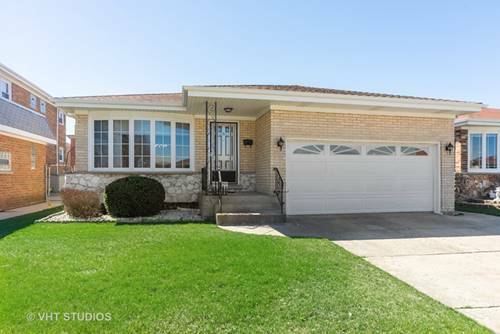 TASTEFULLY UPDATED HOME ON AN OVERSIZED/FENCED-IN CHICAGO LOT! 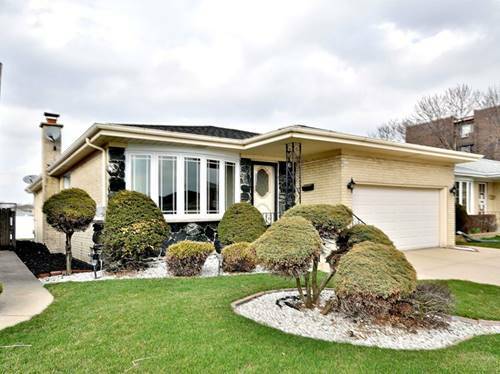 3 BEDROOMS + A DEN ON THE MAIN LEVEL. 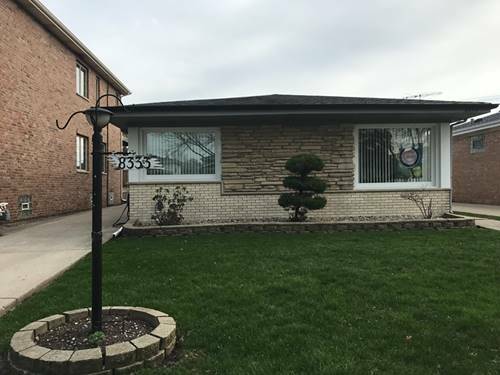 LIST OF NEW UPDATES: roof, furnace, 200 Amp electrical service, plumbing, bathrooms, granite counter tops, stainless steel appliances, and water heater. 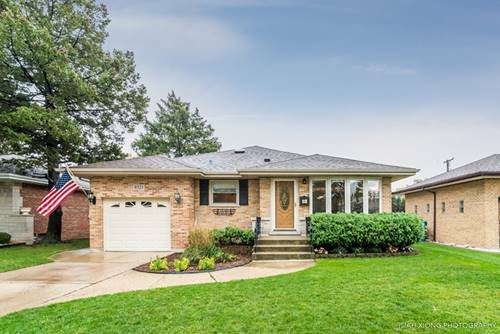 The home features crown moldings, hardwood flooring, a finished basement with a bonus room, wet bar, fireplace, a large laundry room, updated insulation in the attic and crawl space, ample storage space throughout in addition to the bonus loft area inside of the garage. 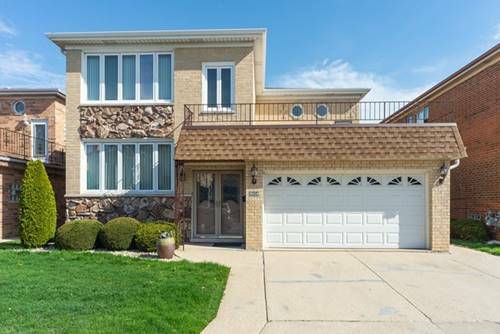 Great location and does not back to any major streets. 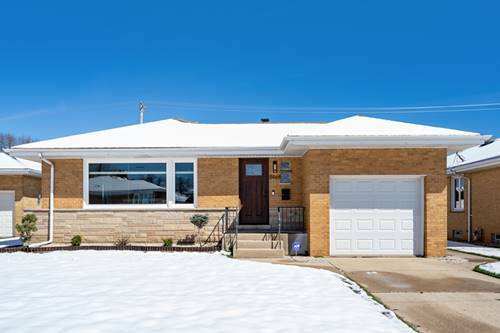 Close to shopping, public transportation, and forest preserve. 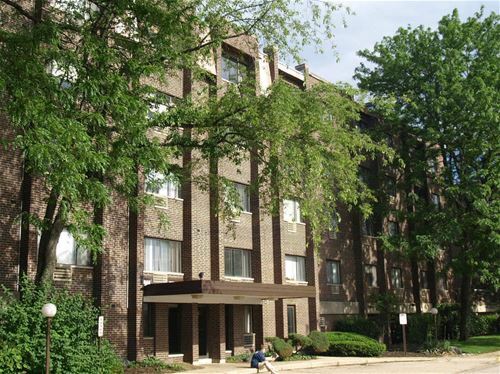 For more information about 8521 W Agatite, Chicago, IL 60656 contact Urban Real Estate. 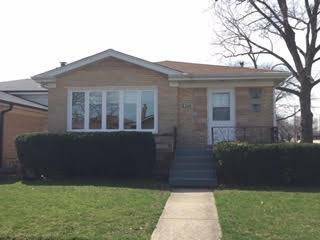 Listing provided by Suburban Life Realty, Ltd.